क्या यह मासूम और निर्दोष उपभोक्ताओं के साथ न्याय है ? 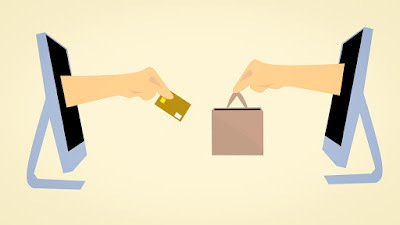 There are many people who purchase many products and services in their daily life. Most of the time people get a defective product and they feel they are cheated by company and service provider. They feel that they lose their money on purchases of product and wants to complaints against the company and service provider. Then, the right way is to approach consumer court through online consumer forums. 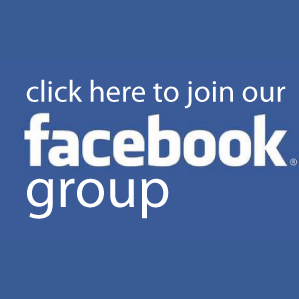 An online consumer forum is a platform where the consumer can place complaints against various companies for their products and services. Voxya is a one of the best online consumer complaints forum in India. 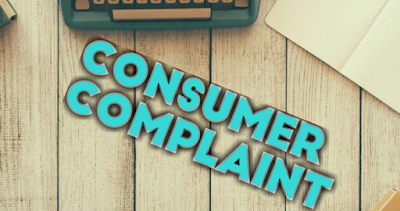 A consumer can make online complaints against the companies at Voxya. It will help you resolve consumer complaints quickly than consumer court in India. How a consumer can file complaints in Voxya. 1. 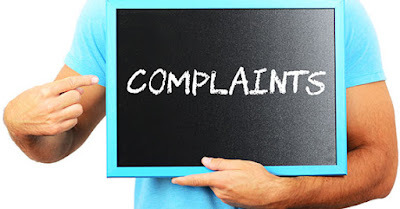 Click on button file a complaint where you can put a title of complaints, choose name of the company, Total amount of loss from this incident and give complete detail of your case. A consumer can also upload the files and documents related to dispute and grievance. 2. In second step consumer need to file personal information such as name, email id, address, phone no, etc. These personal details will not disclose with some else. 3. In the third step, consumer needs to choose the method of resolution and what is your demand for mishappening or dispute. Voxya will help consumers in different fours steps. Voxya will start to share your complaint through a social campaign to maximum users and friend for maximum impact of your complaints. They send official mail to companies to resolve your dispute and amicable. A consumer also gets a copy of an email. They draft registered notice to the company and wait for a direct reply. Voxya will approach for consumer forum on the behalf of consumer and submit all documents related to disputes in consumer court. The process of voxya consumer forum is easier than consumer court in India. A consumer can resolve their grievance quickly than consumer court in India at Voxya.